Advancing bold public policy that drives economic growth. The Los Angeles Business Council is one of the most effective and influential business voices in California. For over 80 years, the LABC has had a major impact on public policy by harnessing the power of business and government to promote progress in the Los Angeles region in the areas of energy, housing, transportation, international trade and economic development. We are successful at driving progress because we ground our efforts in evidence-based research, build diverse coalitions, and create a path forward for meaningful and measurable progress. Today our 500+ members represent business and civic leaders from all industry sectors who are focused on innovative public policy that strengthens our economy while improving quality of life for all of us. We work in tandem with our research arm, the LABC Institute, to achieve these ambitious goals. Through bold, progressive leadership for business, the LABC is trailblazing the way to a stronger, more equitable Los Angeles. Under the leadership of Mary Leslie, the LABC has distinguished itself as a different breed of business organization, taking on challenging issues, supporting groundbreaking research, and building coalitions to create cutting-edge policy. Our forward-thinking and progressive leadership has been instrumental in the LABC’s success in delivering on our bold vision for the future. 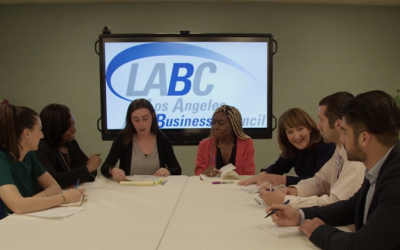 The LABC Institute is the research and educational arm of the LA Business Council. The LABCi produces cutting-edge research to strengthen the sustainable economy of the Los Angeles region. Since its founding in 2010, the LABCi has partnered with leading academic institutions throughout L.A. to help develop research-driven, policy solutions. To learn more, visit www.labcinstitute.org. 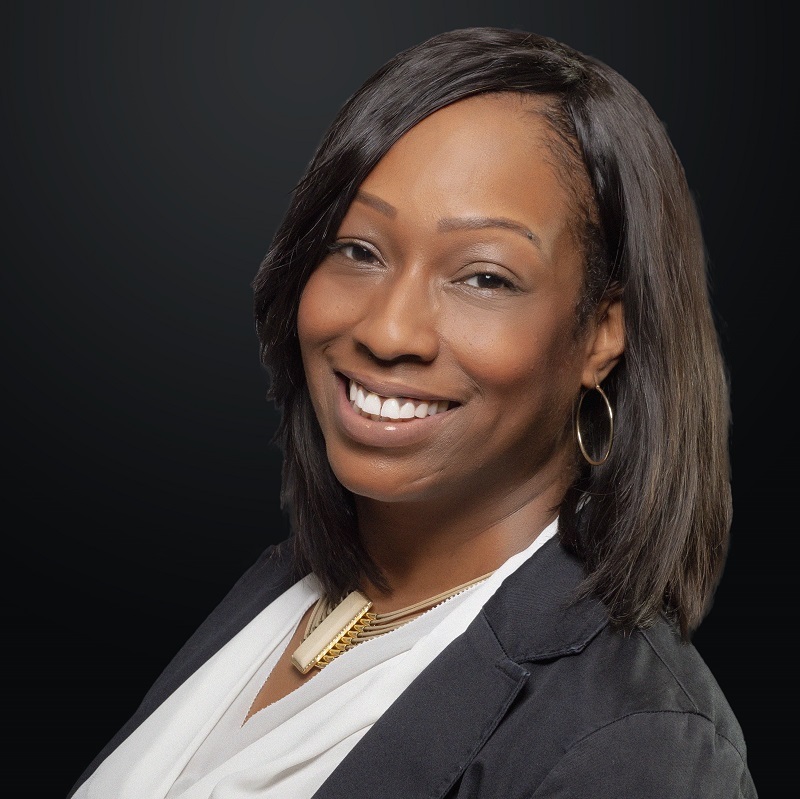 Leilani Sinclair has served as Development Consultant at the LABC/LABCi for the past 16 years. Currently, she oversees LABCi’s grants portfolio, assisting the organization in securing and stewarding support from leading philanthropic corporate and foundation companies and organizations including the 11th Hour Project, the Rosalinde and Arthur D. Gilbert Foundation, JP Morgan Chase Foundation, Bank of America Foundation, Wells Fargo & Company, California Community Foundation and more. In the political arena, Leilani has operated as finance director for campaigns that include LA’s most effective and outstanding public servants including former California Senate pro Tempore Kevin de León, Insurance Commissioner Ricardo Lara, LA County Supervisor Janice Hahn and LA City Council President Herb Wesson. She has also raised millions of dollars for ballot measures and independent expenditure campaigns for term limits, ethics reform and reduced gang violence in the City of Los Angeles. Leilani received a Bachelor of Arts in History from University of California, Los Angeles and a Master’s Degree in Counseling Psychology from Pacifica Graduate Institute. Rory is the Policy & Programs Associate for the LABC. He helps to lead the Council’s clean energy campaign work and develop the policy outlook for the three pillars of LABC focus: energy & environment, housing & transportation, and economic development. Previously, he worked as a community and campus organizer for CALPIRG and Environment California, building support and running public interest and environmental campaigns. He received his bachelor of science degree in psychology from Roosevelt University and his master of science degree in environmental health from the Harvard T.H. Chan School of Public Health. 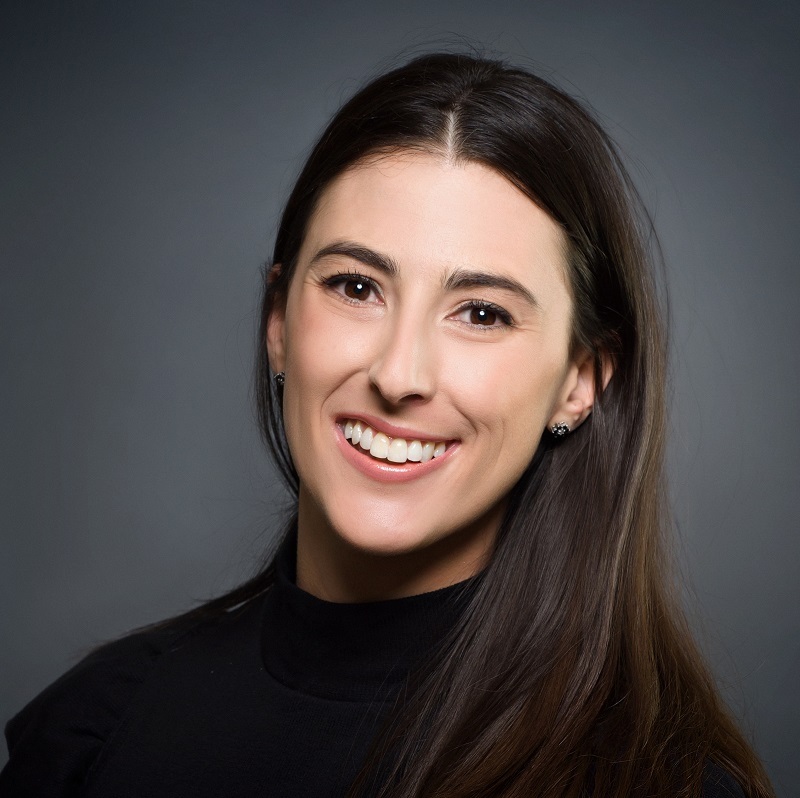 A Los Angeles native, Carla Marsh has served as the Membership and Administrative Director at The Los Angeles Business Council for the last 5 years. In her position, her focus is on renewing and identifying new LABC members, as well as supporting the financial, personnel and the administrative matters for the office. Prior to the LABC, Carla worked in Human Resources for Providence Health Systems in Torrance, California, for 5 years. Kandace London is the Business Development & Events Manager for the Los Angeles Business Council (LABC). In this role, Kandace is tasked with strengthening strategic business and organizational relationships, as well as planning and executing LABC’s marquee events including the Los Angeles Architectural Awards, attended by more than 500 leading building owners, architects and developers together with city officials and international partners in LA County and abroad. She also manages the Architectural Awards and International Trade committee. 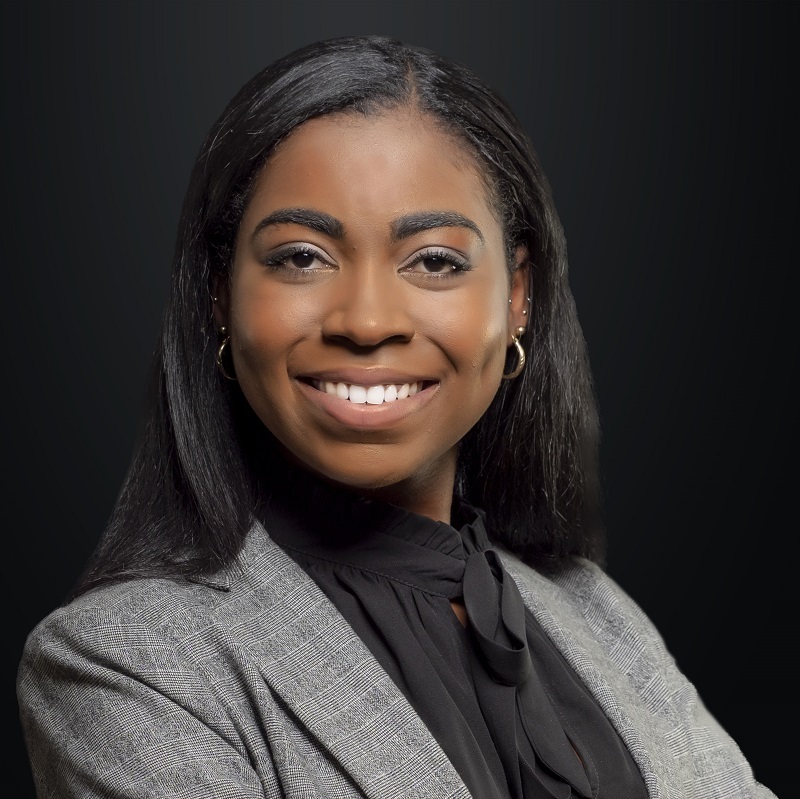 Kandace manages the LABC’s International Trade arm, helping organize and oversee trade delegations with LABC partners including Mexico City, Mexico; Auckland, New Zealand; and Guangzhou, China. 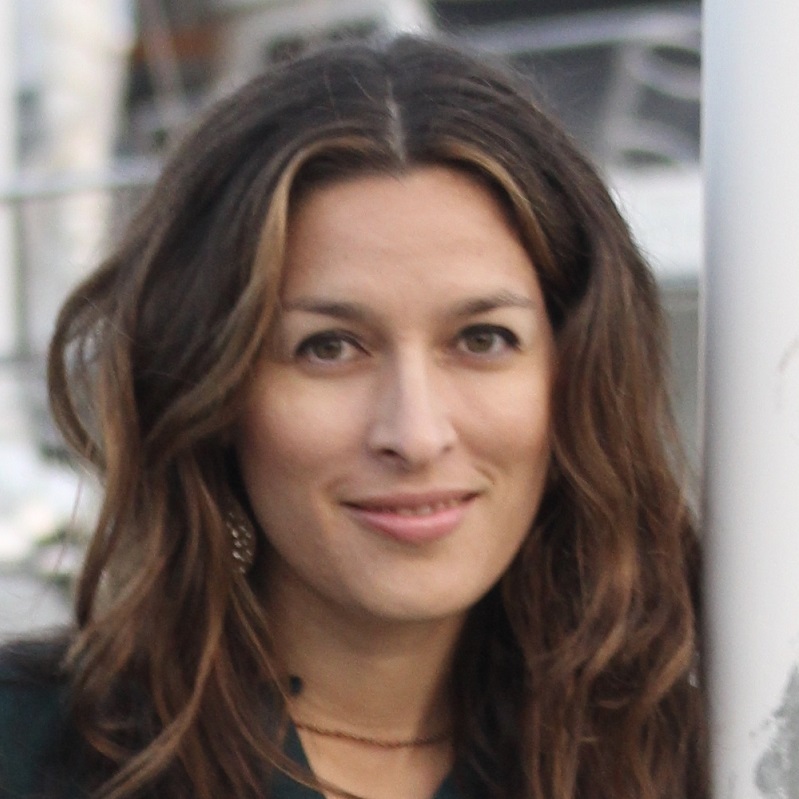 Rachel Levy is the Communications Director at Los Angeles Business Council. She has been with the LABC for almost 5 years working her way up to Communications Director. Prior to the LABC, Rachel interned as a Legislative & Research Aide for a Wisconsin State Assemblymember. Born and raised in Los Angeles, Rachel received her Bachelor degree in Political Science from the University of Wisconsin, Madison. 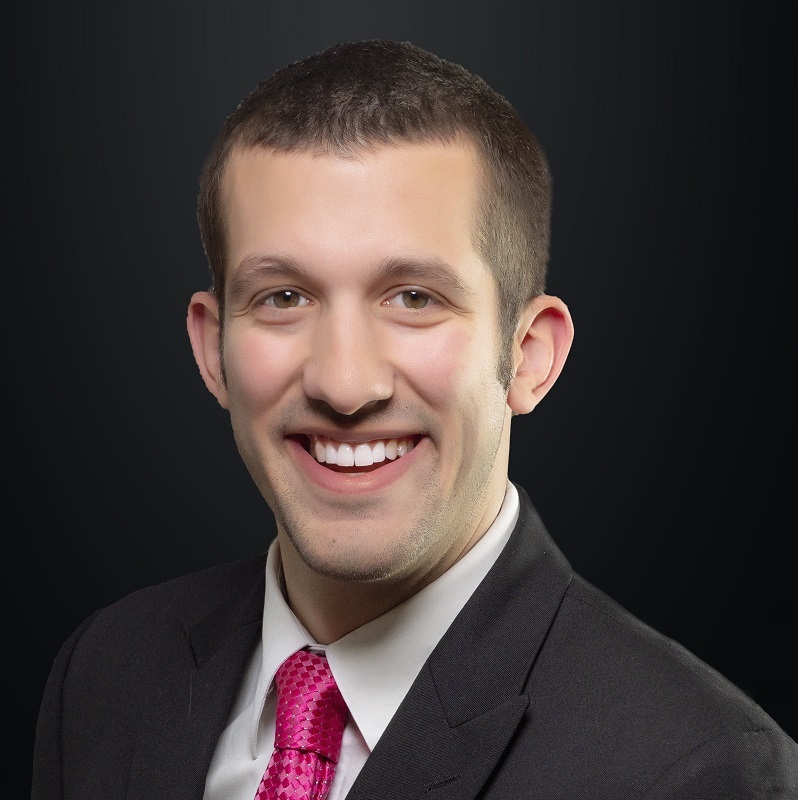 Adam Lane is the Vice President of Programs for the Los Angeles Business Council (LABC). In this role, he oversees the LABC’s government affairs strategy and public policy priorities in the areas of clean energy, economic development environmental sustainability, homelessness, housing, and transportation. He also manages the LABC’s Legislative Affairs, Energy & Environment, and Housing & Transportation Committees. 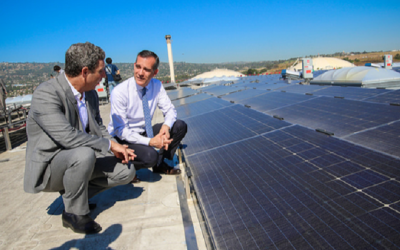 Adam leads implementation of grant initiatives around increasing solar deployment for building owners and improving economic and environmental equity in disadvantaged communities throughout Los Angeles. He also plans and manages the annual Mayoral Housing, Transportation & Jobs Summit and the Sustainability Summit, both events drawing over 500 attendees in-person and 1,000 via livestream. 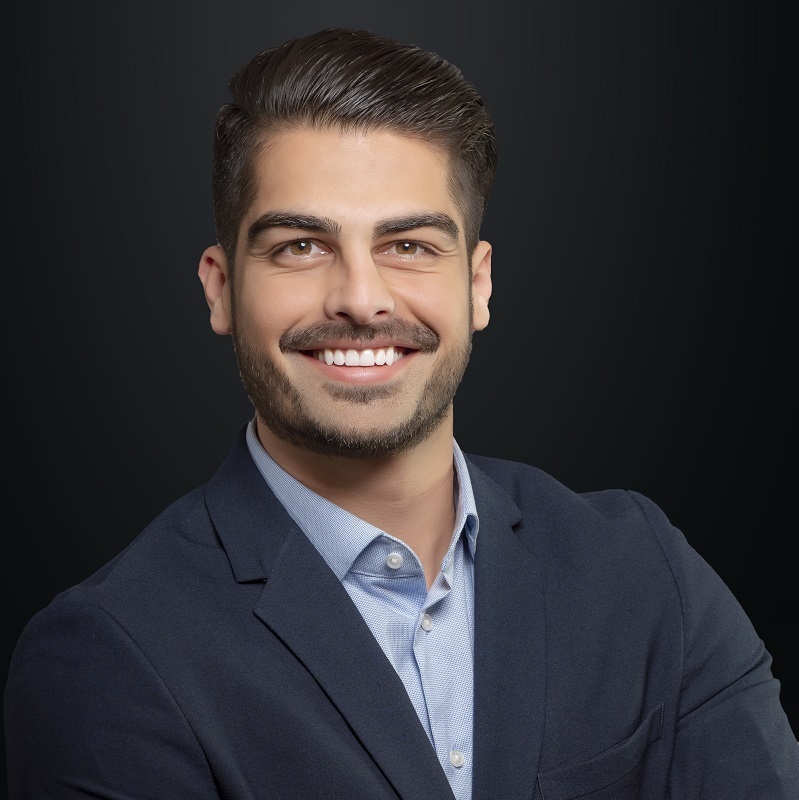 Adam received a Bachelor of Arts in Political Science from California State University, Northridge and a Master’s Degree in Public Policy from the University of Southern California. Ms. Leslie has served as LABC President since 2001, growing the council into one of the most prominent business organizations in the region, working closely with leaders from business, government and the non-profit sectors to enact policies and programs to strengthen Los Angeles’ economic competitiveness and quality of life. Under her leadership, she launched the LABC Institute in 2010 as the 501 (c) 3 research and education arm, attracting local and national funding. 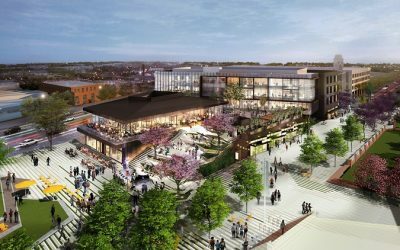 Both organizations operate with the core mission, focused on creating cutting edge policy strategies to reduce the region’s housing affordability gap, increase sustainable development, promote international trade, and expand high-paying workforce opportunities. Ms. Leslie currently serves on Mayor Garcetti’s LA Sustainability Leadership Council, LA Cleantech Incubator Board of Directors, Los Angeles Conservation Corporation Board of Directors, UCLA Advisory Committee for the Luskin Center for Innovation, and is a member of the Pacific Council of International Policy. She previously served as a Commissioner on the Los Angeles Department of Water and Power Board, Advisory Committees of L.A. Family Housing the California Women’s Law Center and the LA2028 Olympic Bid Committee. In her previous role as Deputy Mayor for the City of Los Angeles under Mayor Richard Riordan, Ms. Leslie was responsible for the Mayor’s Business Development programs. Prior to joining the Riordan Administration, she was Deputy Director of the U.S. Small Business Administration (SBA), where she oversaw the Northridge Earthquake relief dollars for Los Angeles as part of her portfolio of lending and education programs for SBA Director Erskine Bowles. She also served as the Executive Director of the California Economic Development Commission, overseeing policy development and trade missions for California business. Ms. Leslie was also President Clinton’s California Finance Director in his successful 1992 race for President. 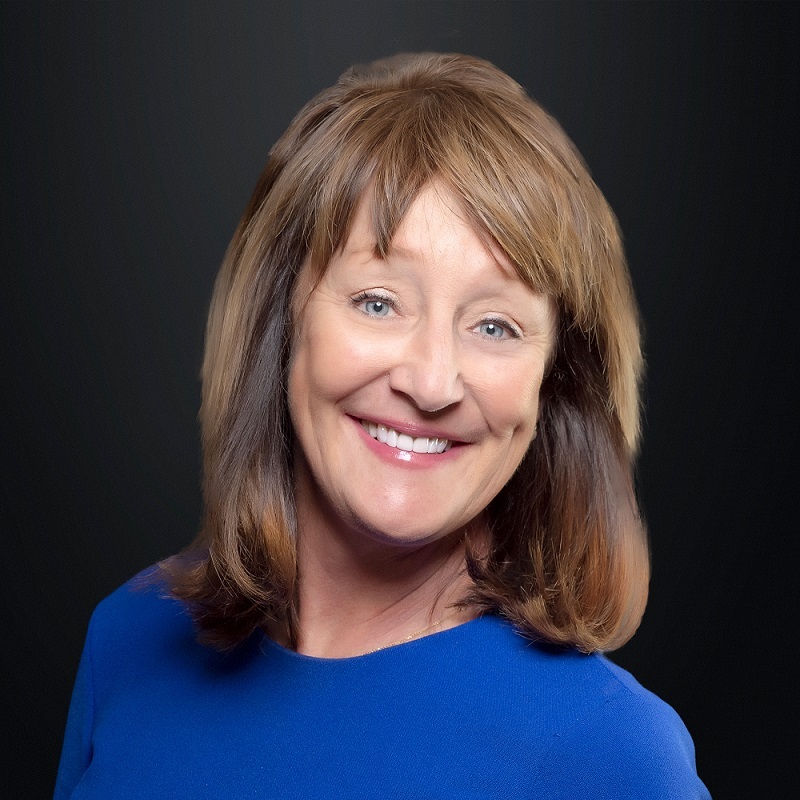 Ms. Leslie received her Bachelor’s degree from the University of Santa Clara, holds a Master’s degree in Public Administration from the University of Southern California, and attended the Executive Management Program at the UCLA Anderson School of Management.